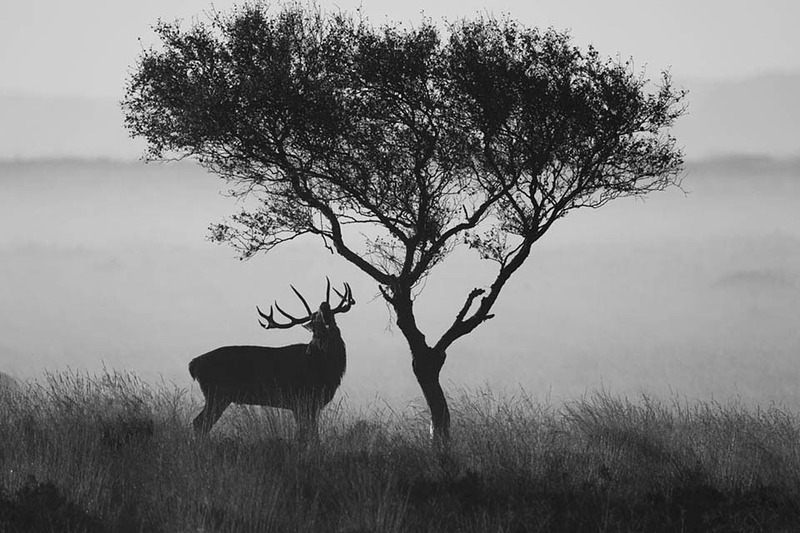 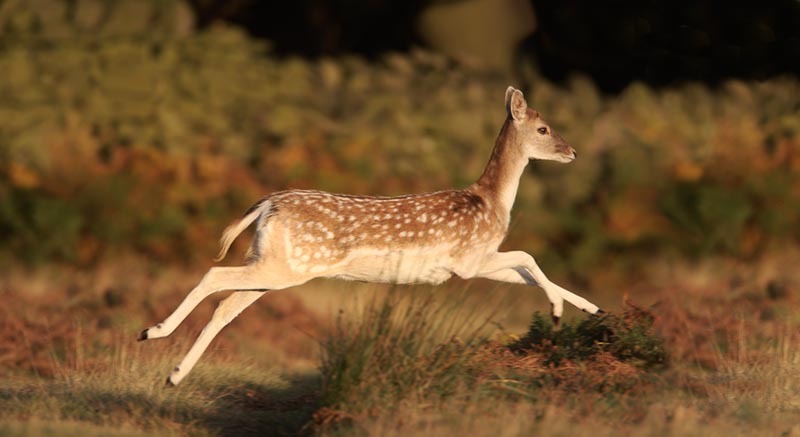 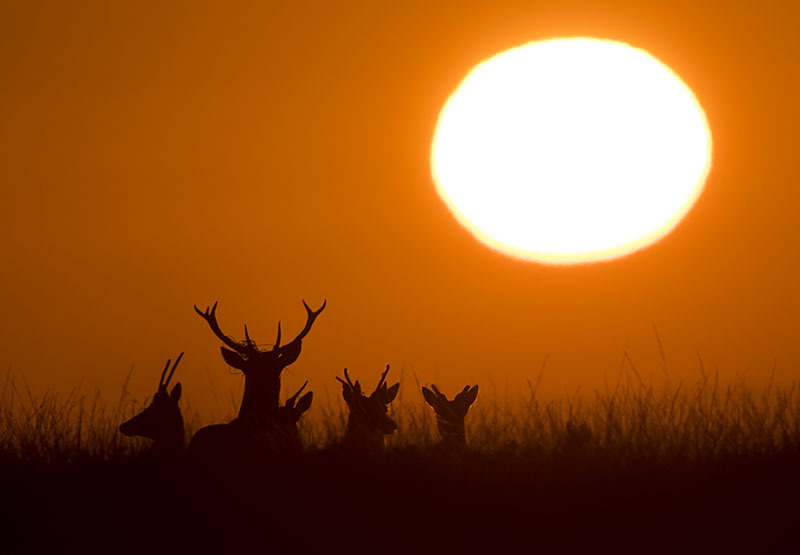 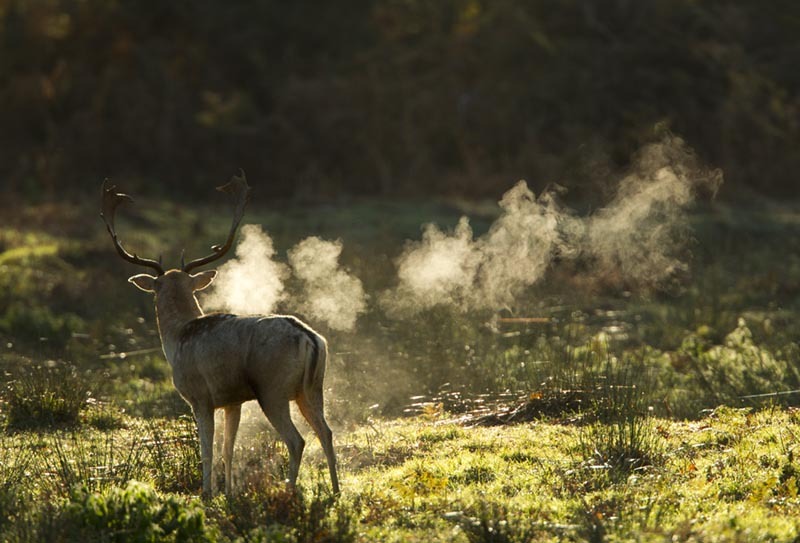 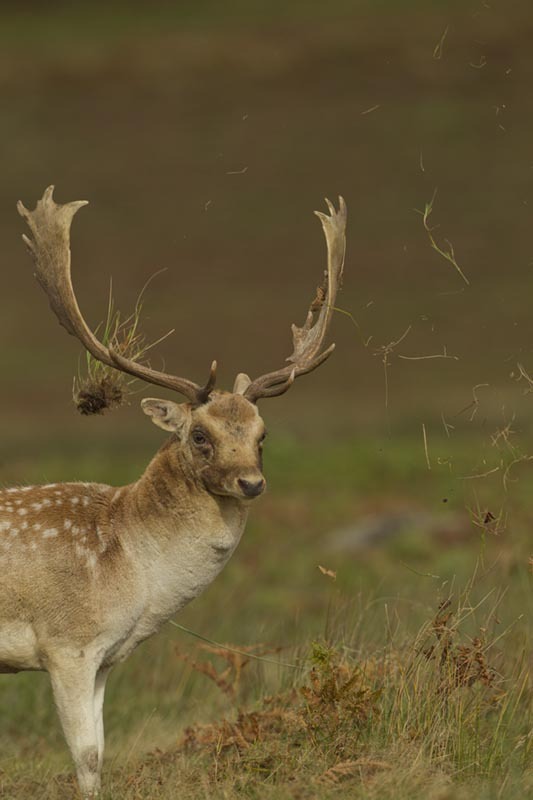 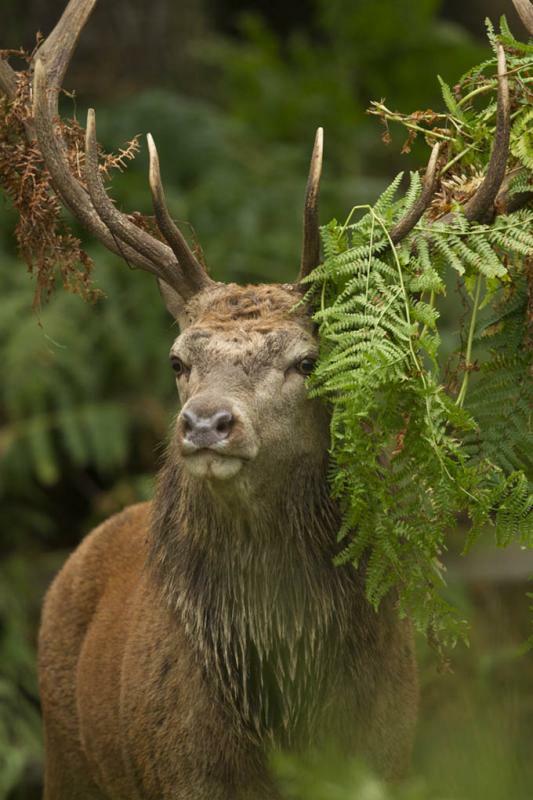 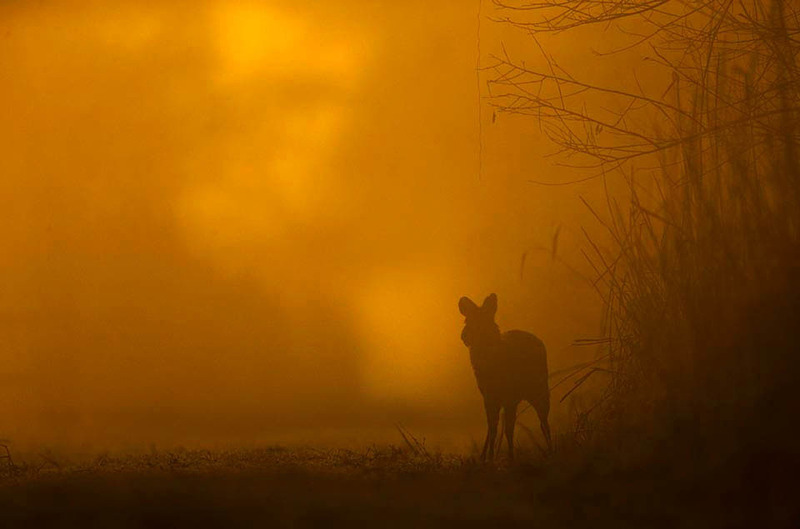 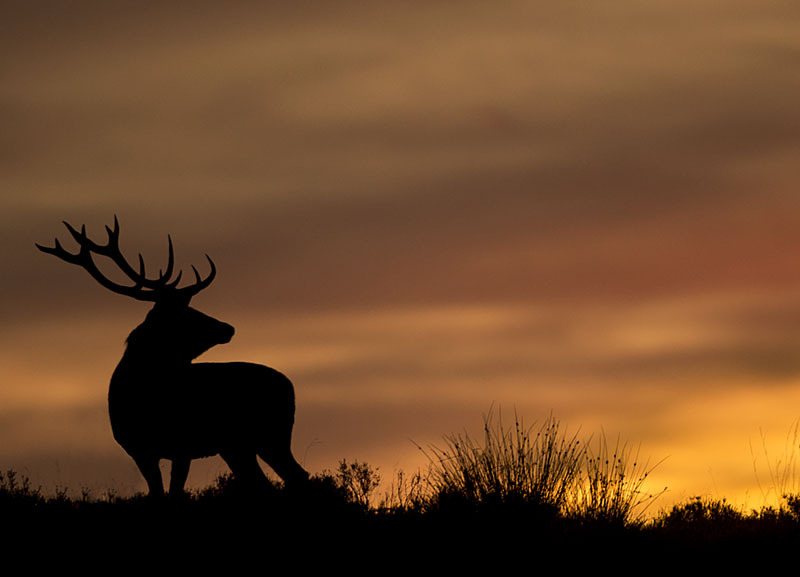 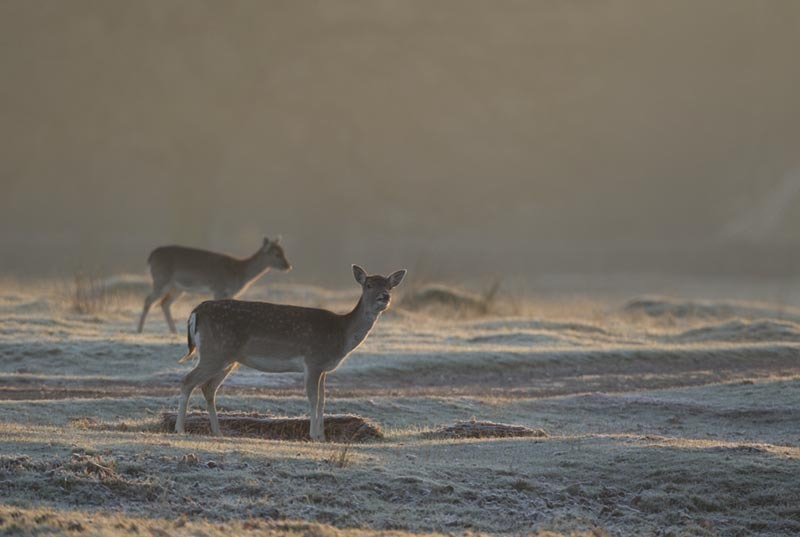 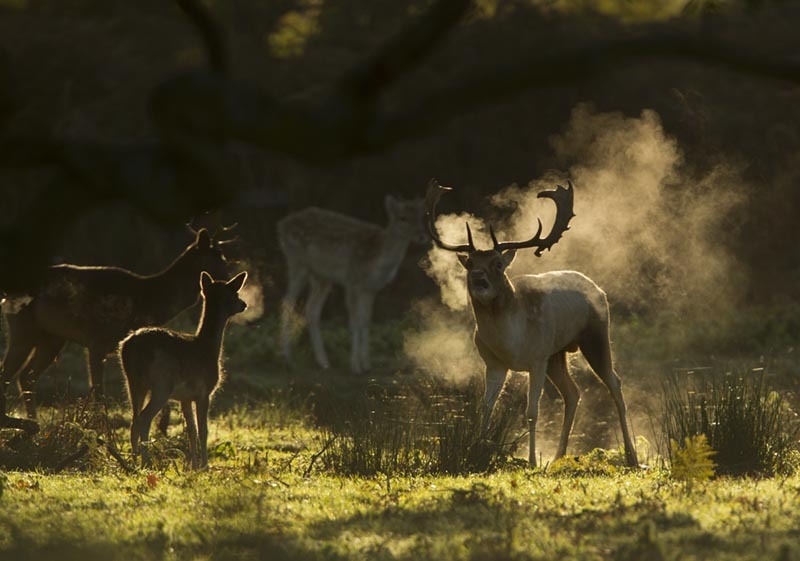 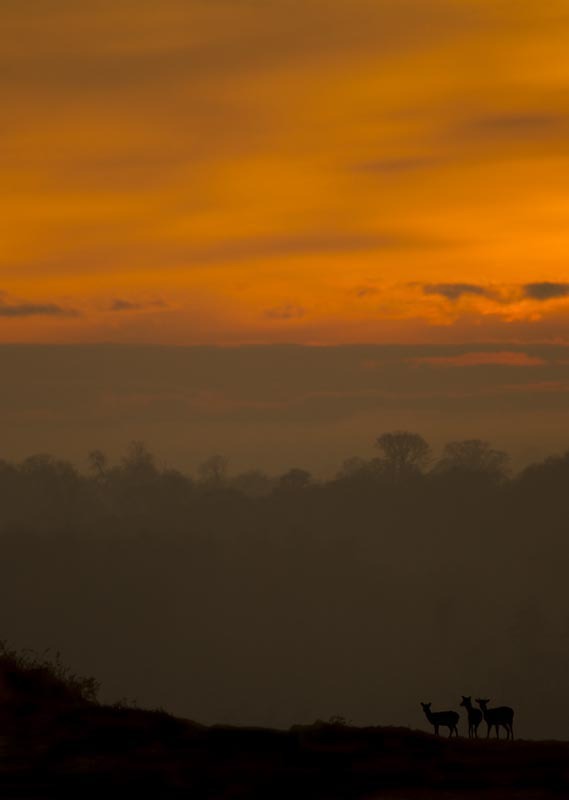 The UK now homes an exploding population of deer. 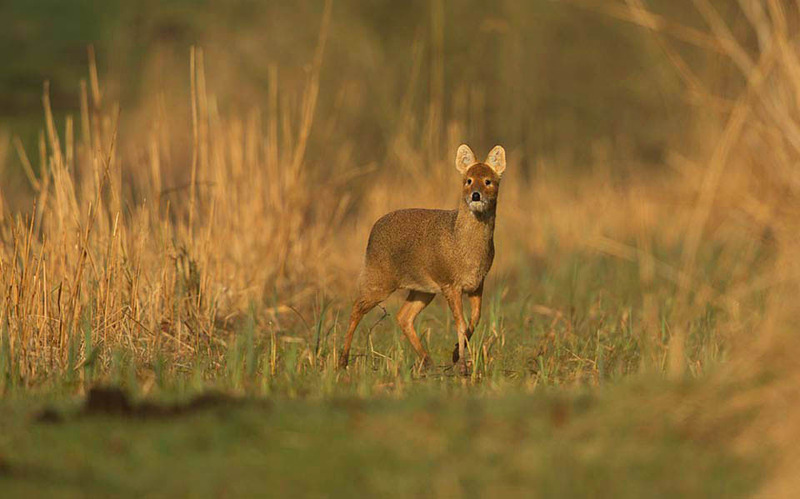 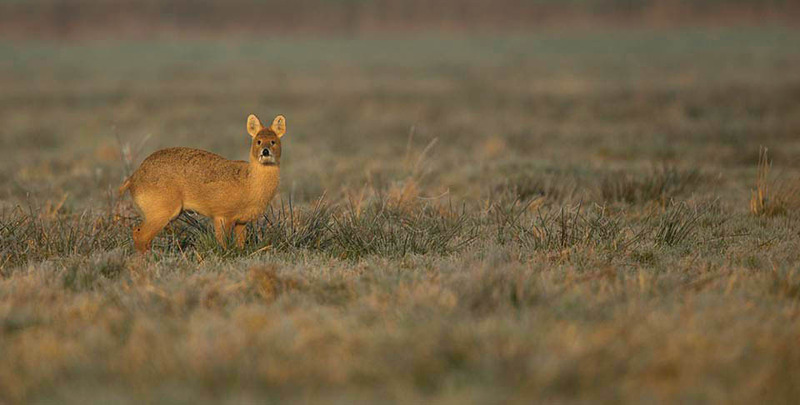 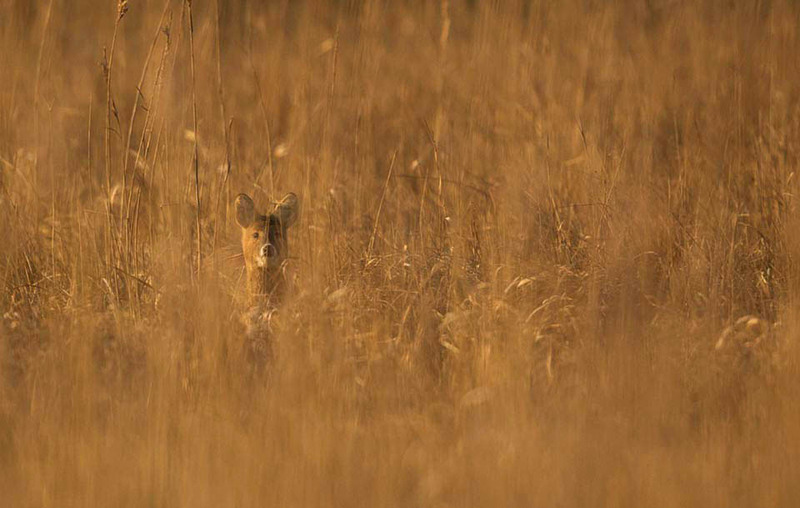 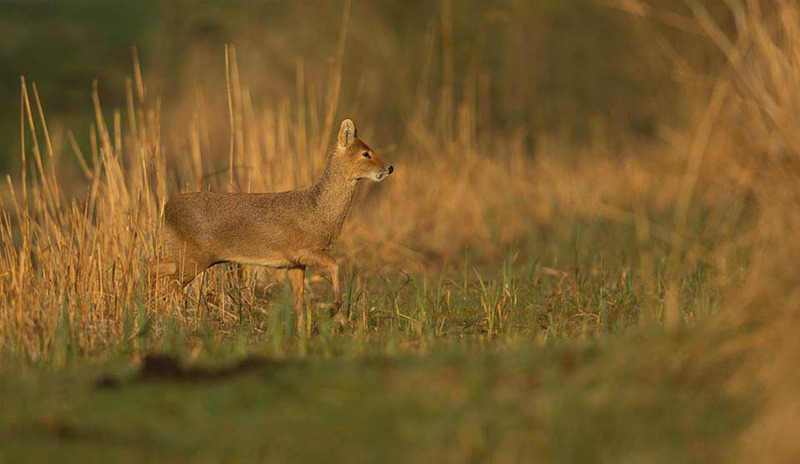 Complimenting our two natives, Red and Roe we now have Sitka, Muntjac, Fallow and Chinese Water Deer. 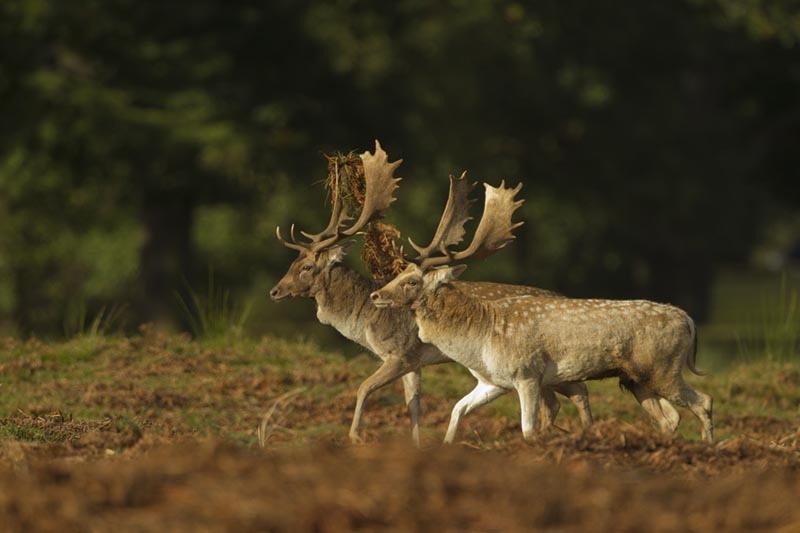 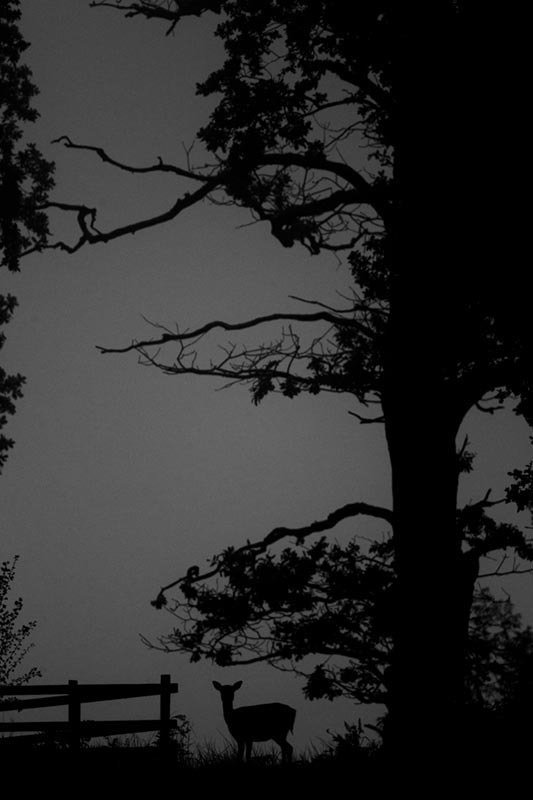 Their ecological effects, particuarly in woodland are increasing. 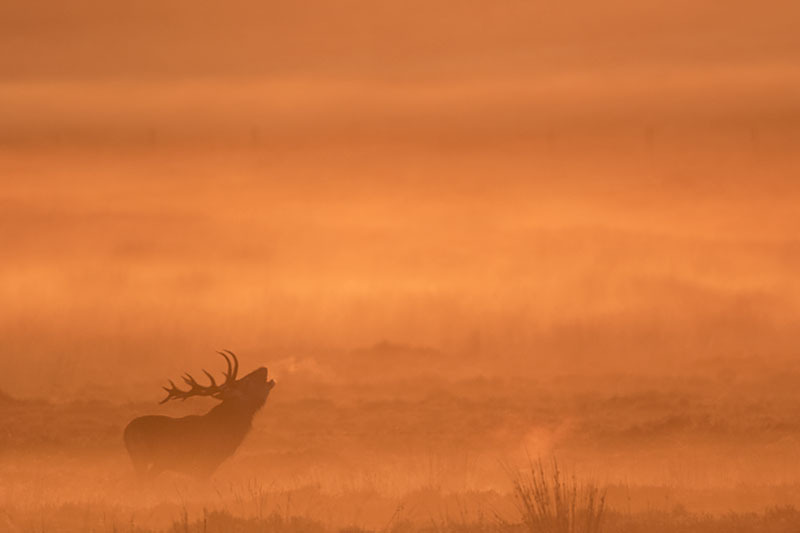 However as some of our largest land mammals they make brilliant photographic projects.